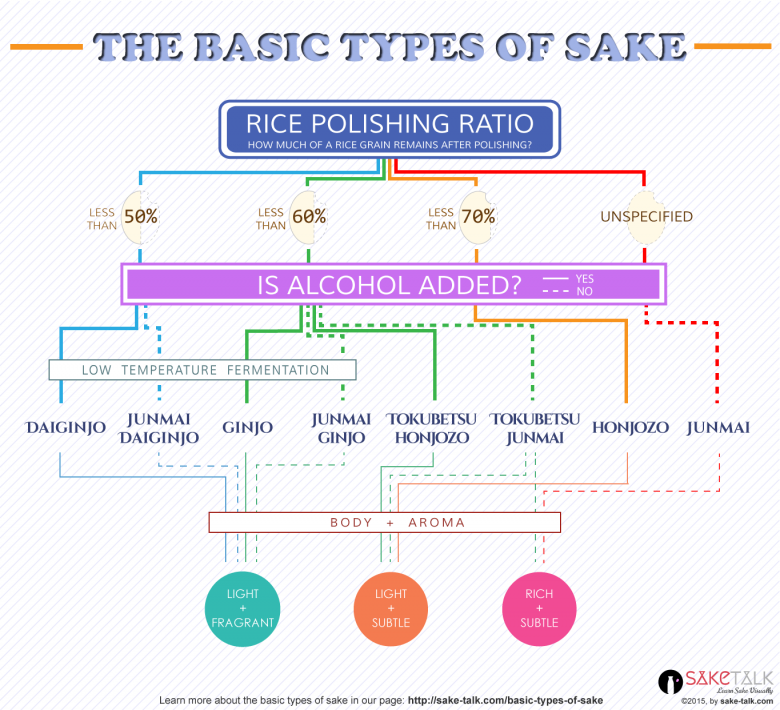 One of the best ways to learn about sake is to taste it! If you are interested in holding a sake tasting, feel free to get in touch with us below. Likewise, if you have any support inquiries, please contact us via the form below.